Roses are a delight in any garden, but not all roses are created equal. Roses can grow on a trellis, cover a fence and provide privacy. Some intoxicate with their fragrance, while others do not smell at all. Roses come in a great variety of colors and sizes. Learn to identify rose bush varieties so you can understand how to better care for your plant or select new ones based on those you admire most. Look at the plant canes and leaves to determine whether you've got a rose bush or another type of plant. Roses grow on thick canes; the ends of old canes turn gray to tan. Newer growth is dark green in color; all growth displays thorns. 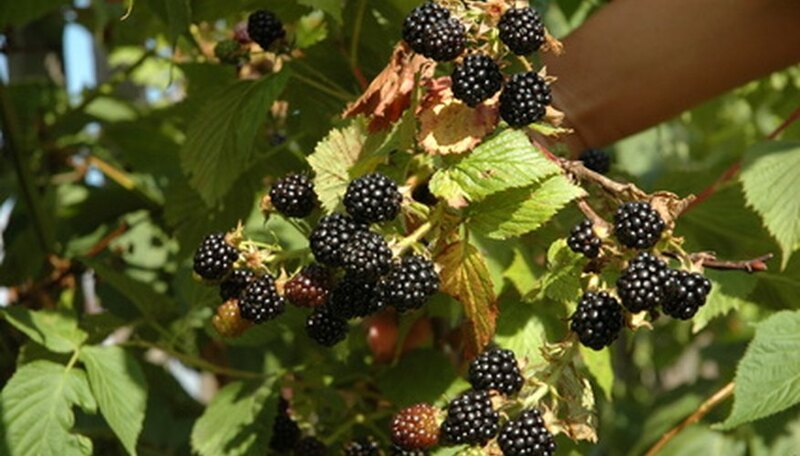 Rose bushes could be confused with berry bushes (such as blackberry); berry bushes have small stubbly thorns while rose bushes have longer thorns that are more spaced out on the cane. Rose foliage is thicker and darker in hue than berry foliage. Observe the structure of your rose bush once you've made a positive identification of a rose family member. Roses fall into three broad categories: bush, shrub and climbing. Climbing roses trellis, while bush and shrub are freestanding. Shrub rose bushes grow much larger than bush. Check the flower structure if the rose bush is blooming. If not, you'll have to wait until the flowers open to identify the rose bush. Roses can have single petals (such as a beach rose) or many petals. Tea roses and hybrid roses fall into the many-petaled family. Measure the dimensions of the rose bush with a measuring tape. Figure out how tall and wide the plant is. Then pick a flower and weigh the flower on a scale to determine flower weight. Note flower color. Research your plant at Every Rose, a database of more than 7,500 roses. 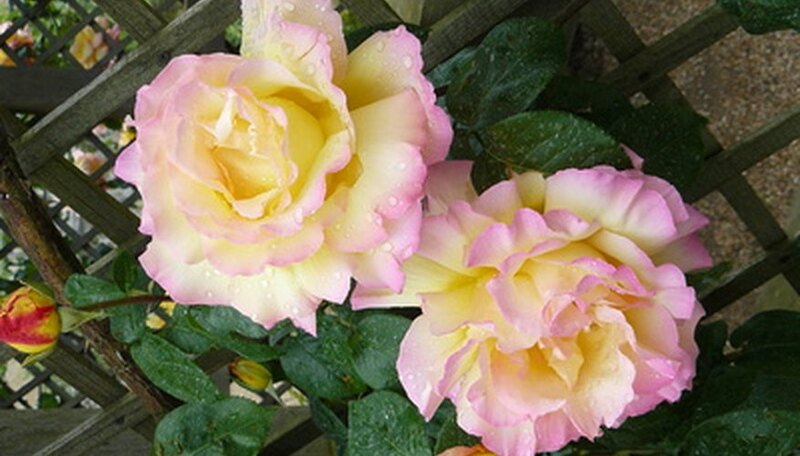 Search by entering in the rose color, bloom time, plant size, plant shape and flower fragrance. Or browse the image database to make a visual identification of your rose.